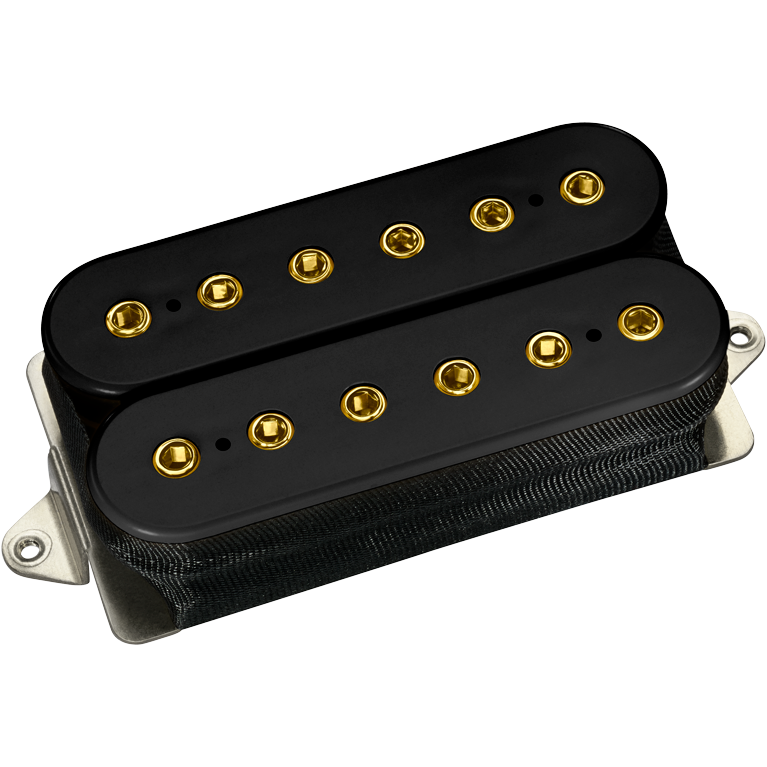 Scott LePage wanted a bridge pickup that had the power to dig in when needed. 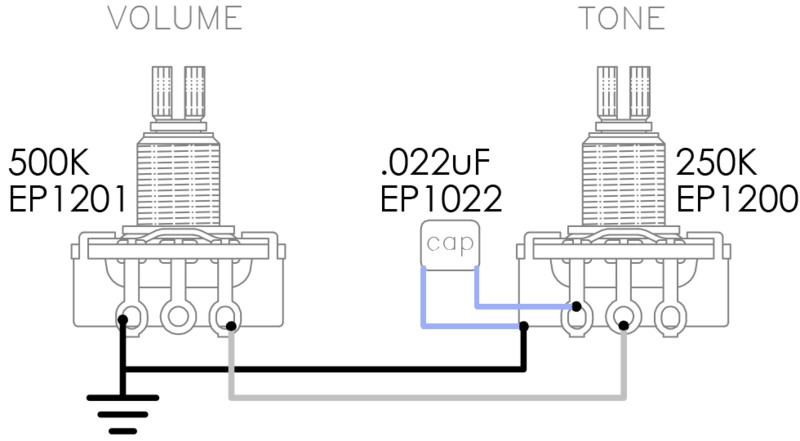 Alnico 8 was used to increase the output. The IGNO™ features DiMarzio’s dual resonance design with both coils scatter wound to produce a warm response yet not too high in the mids. This keeps the clarity and separation between the treble and bass. 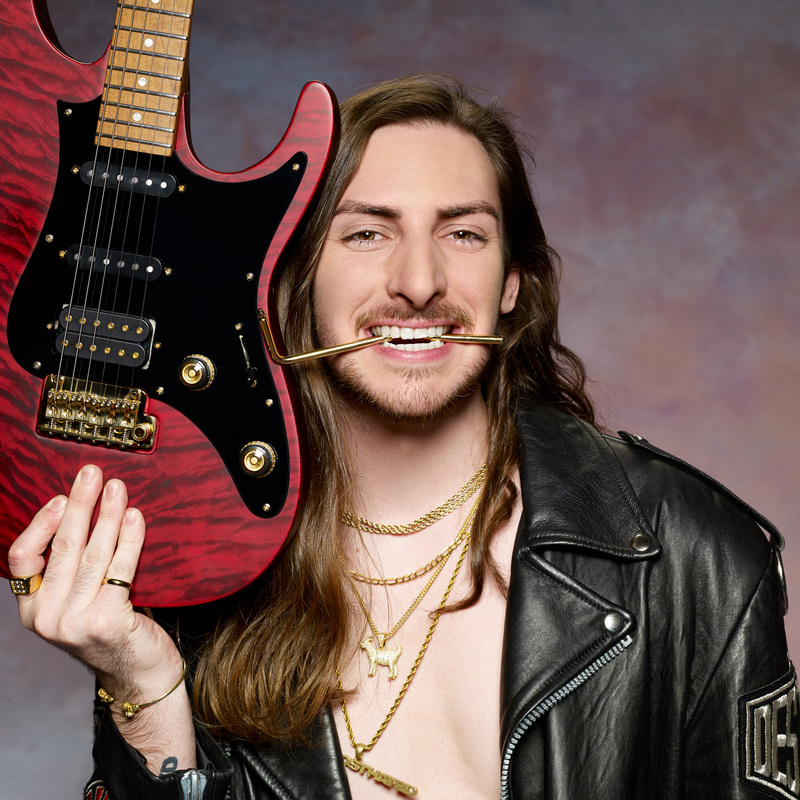 Scott combines the IGNO™ with the True Velvet™ Neck and Middle for the output and warmth of the classic Polyphia lead tone sound.